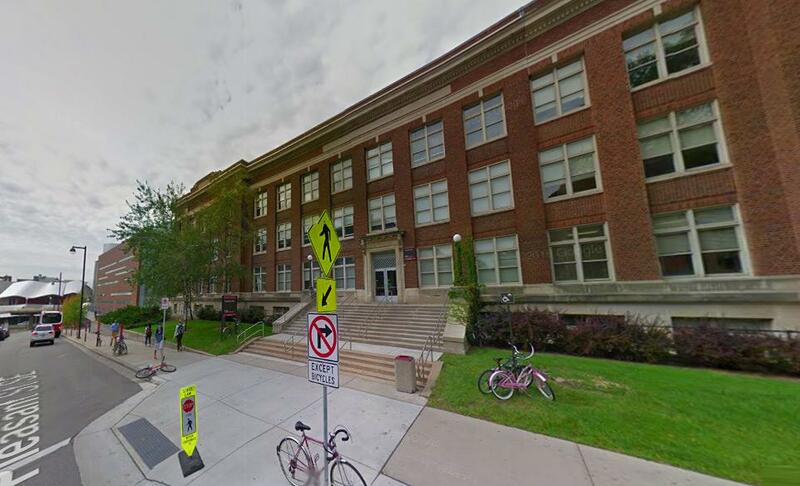 Appleby Hall at University of Minnesota, Minneapolis has a lactation room in room 220. Lockable Door, privacy door/screen, seating, sink nearby, hand sanitizer and wipes, cleaning supplies, a refridgerator to store your breast milk. You must bring your own breast pump and accessories however.